ONLINE TICKETS HAVE NOW CLOSED. Please contact the Event Organiser for any further enquiries. Dr. Temple Grandin is a professor of animal science at Colorado State University, a consultant to the livestock industry on animal behavior and a spokesperson for autism. Dr. Grandin is also a prominent author and speaker. In 2010, HBO released an Emmy Award winning film on Grandin’s life. 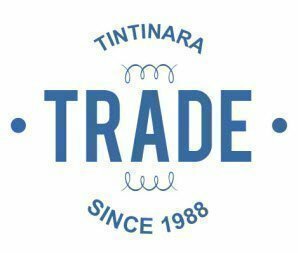 An afternoon hosted by TRADE, where Dr. Temple Grandin will share her personal journey in agriculture, animal behavior science and her experiences with autism. Dr. Grandin will celebrate that every community needs different minds. Explore ways children can investigate their interests. Learn the benefits of raising children in a rural environment. Experts in the Autism field will share their knowledge and give practical strategies for educators, SSO and parents. 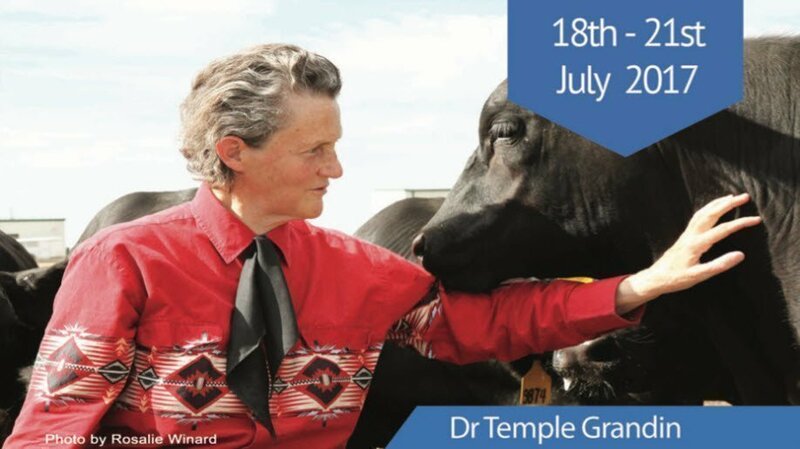 Dr. Temple Grandin is an animal behavior scientist who has been instrumental in the development of animal processing and handling systems (includes yard design). Her principles of calm livestock movement and creating calm environments are the foundation for better overall production. Following on from Thursday Livestock Management Systems, Improving Livestock Handling will explore ways to improve animal handling within your management system, to gain the rewards of less injuries and overall improved productivity. Be captivated by one of the world’s greatest animal scientist.